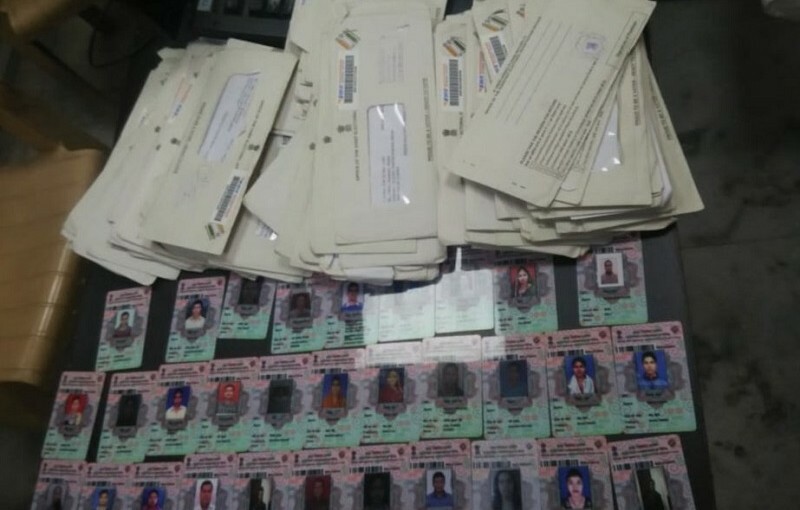 Over 200 voter ID cards were found dumped on the on the roadside in Badarpur, Delhi. The cards belonged to those who had applied for it through AAP voter registration camps. AAP party workers found it and bought it to the party office and the names were matched and it was found that the cards belong to those whose names had been taken off the electoral roll and had re enrolled. The cards are being handed over to the Election Commission.